Last Chance to Get Closer to your Dream Home! Getting your dream property has never been easier even when you are away from home. 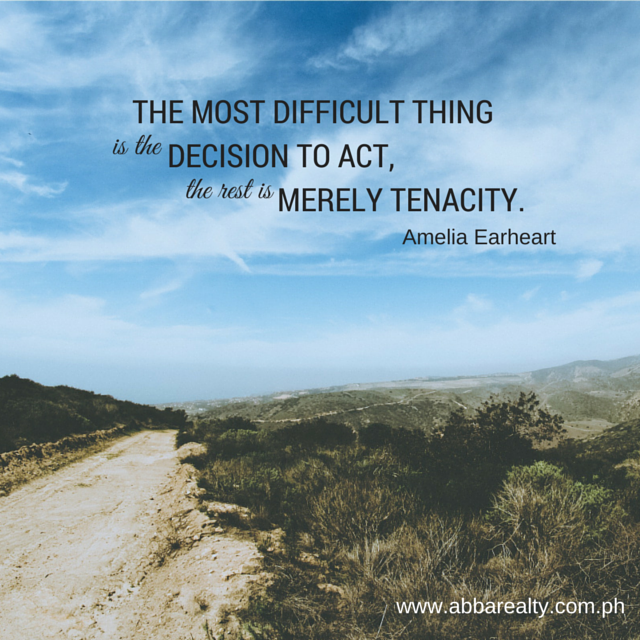 With Abba Realty, we help you acquire your dream properties with our long listing of properties from the country’s leading developers and at the same time, we offer flexible financing options through our strong partnerships with Pag-ibig and different banks. 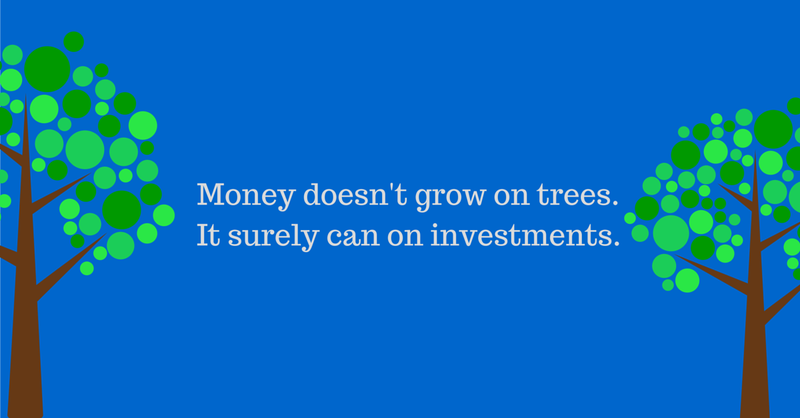 Join us this Saturday so we can discuss how easy it has become to finally put your money in a smart investment! Call 5624438556 to reserve a spot! See you there! 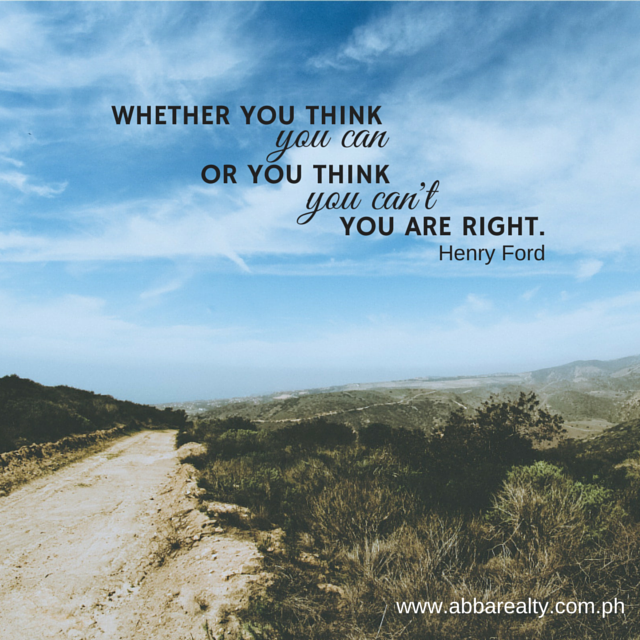 Here at Abba 98 Realty, we make your property acquisition journey easier for you. 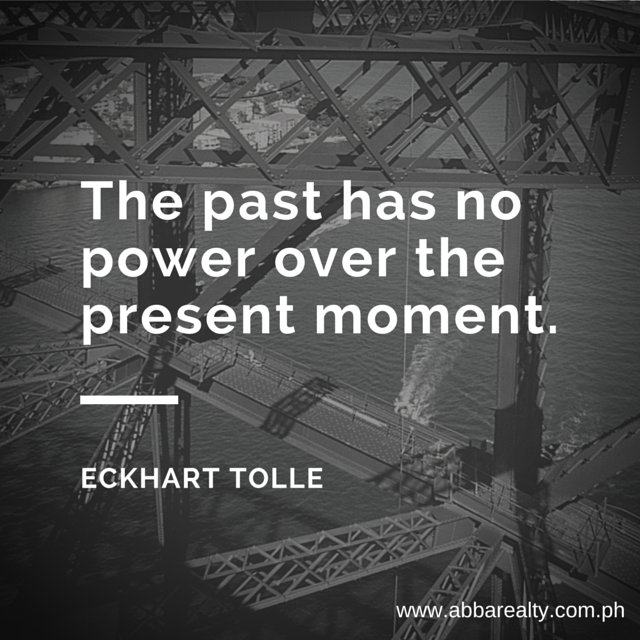 We have strong partnership with Pag-ibig so you can have your dream home in to time. Here’s are the benefits of partnering with Pag-ibig. 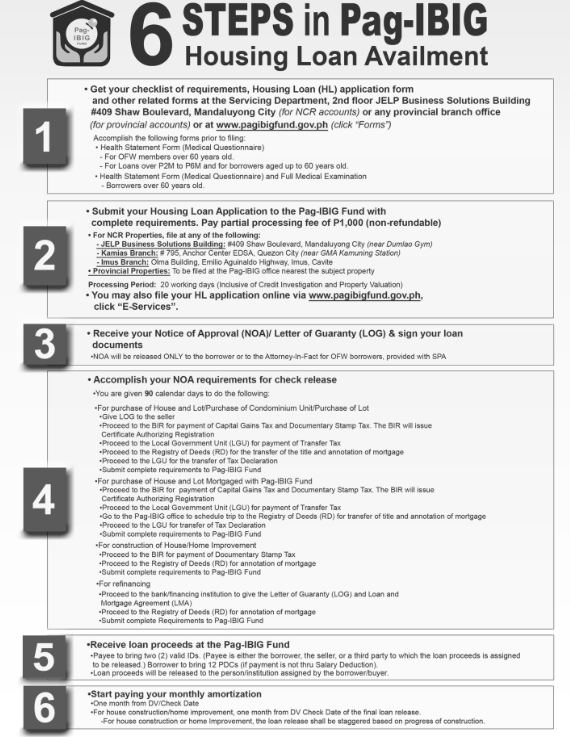 We are also sending you links to the documents and/or forms that you may need when processing your home loan. If you want to know more about our partnerships and offering, join us on our event this Saturday! Check out the event poster to know more! Looking for your dream property in the Philippines can be quite difficult and tasking when you are working outside of the country. For most of our beloved OFWs, while they want to invest their money in a dream house they want to live in the future when they finally come back home, the process seems difficult and they do not know where to start. That is the reason why for the past two months, Abba has jumped from one city to another in California to reach out to those who want to invest in a property in the Philippines! This Saturday, we are doing another property show showcasing the best of the country’s leading developer, Ayala Land. Our primary highlight are Amaia properties that boast of affordability and quality and this has been a proven formula that attracts many investors in the past. You can invite your friends who are interested to find their dream home and you get a chance to win a gift pack from us! Joining is easy as 1-2-3! 2. Go to our Events Page click here>> and register your friends by posting their names on the Event Wall (e.g. Register Juan Dela Cruz). 3. Attend the event with your guest and get a special gift pack from us! 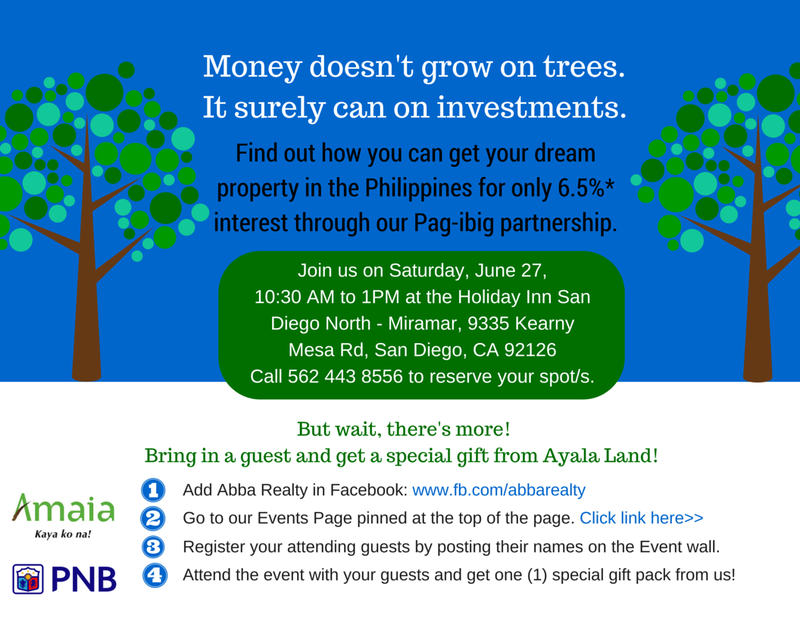 So what are you waiting for, join us this Saturday and let us talk about how you can finally start investing your hard-earned money for a wonderful Ayala property in the Philippines. If you are looking for a partner who you can rely on in acquiring that dream property in the Philippines, then you have come to the right place. Today, we will give you three reasons why you should partner with us. 1. We are always willing to help. 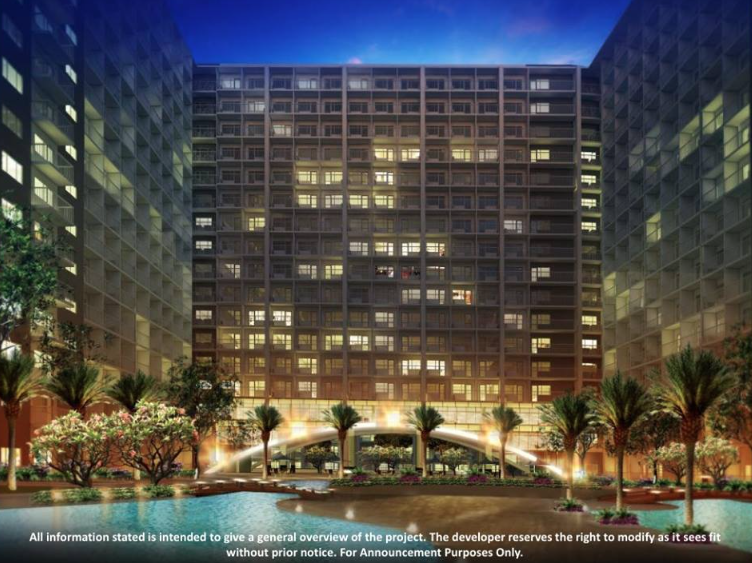 Our mission is getting Filipinos to buy affordable properties in the Philippines. We go an extra mile by adding valuable services such as our partnership with Pag-ibig as well as our partnership with banks like PNB. These are major incentives that we can give if you will close the deal with our company. 2. We have reputable partners. The focus on the partnership of Pag Ibig and one of the country’s leading developers, Ayala Land as our flagship project, will help us cater to different markets. 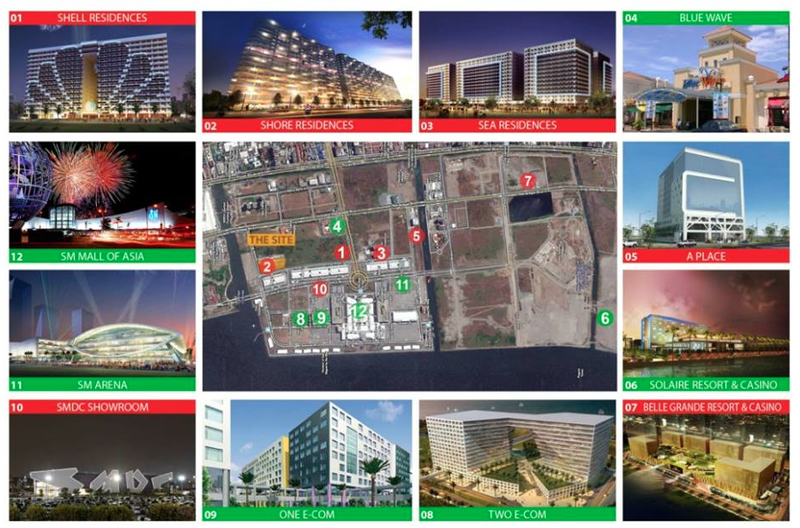 Ayala properties offers the flexibility of the its four core brands ranging from high- to mid- income properties. We are also partners with PNB, a respectable bank institution offering flexible financing schemes so you have several options to choose from. 3. We have affordable properties available for as low as $120 a month. Ayala’s midrange properties has become very attractive because of its reasonable and affordable financing terms. We focus on this affordability and flexibility of our buyers so that they can choose among different property types, either horizontal (House and Lot for Amaia) or vertical (Amaia Steps and Skies) type of properties. 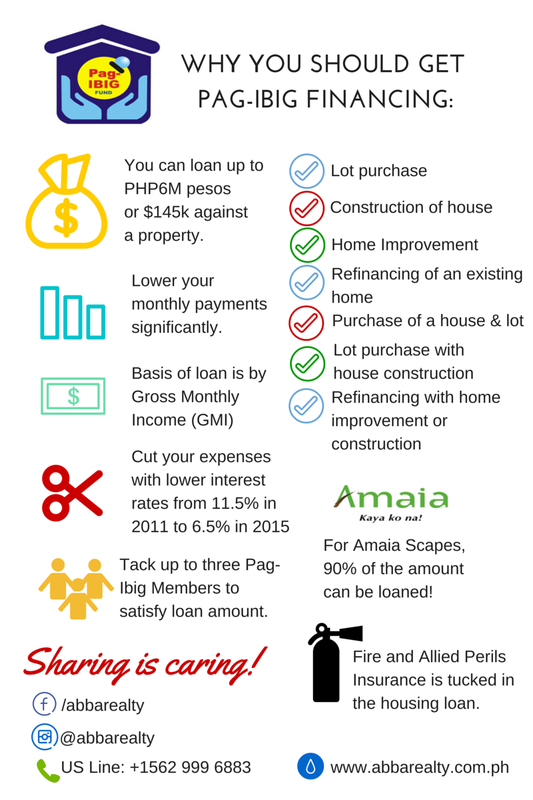 If these reasons resonated with you, join us this Saturday and find out how you can get an Amaia or Ayala properties that will suit your needs. See you there! 1. It provides a vacation ambiance right at the comfort of your own home. 2. It is stone’s throw to the biggest mall in Asia. 3. It is in the vicinity in one of the most progressive areas in Metro Manila where entertainment centres and casinos are located. 4. It has very high demand and buyers are already on a waiting list. Because of its strategic location and its features, many investors are already lining up to grab a unit from Shore 2 Residences. 5. It has a full breadth of amenities for your convenience. With multiple swimming pools, lush gardens, a jogging trail and state-of-the-art function rooms, it is hard not to fall in love with Shore 2 Residences.